Home / Uncategorised / Martinborough Fair – This Saturday! 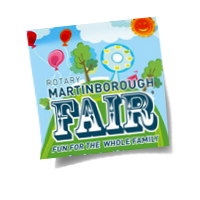 Martinborough Fair – This Saturday! There will be pond and aquarium plants of course and also a workshop where Brodie and Myself will show you how to make emersed displays (Wabi-Kusa, Kokodama and Terrariums!) Make one from as little as $10! That price include tutoring, ingredients, and plants! Next post: The Hawke’s Bay Better Home & Living Show 2018!